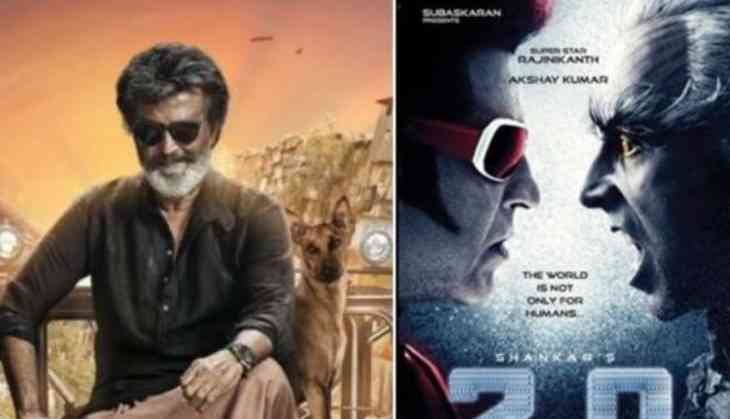 Home » Regional Cinema » Kaala Karikalan : Rajinikanth's gangster drama to release before 2.0 ? The second schedule of Tamil actor Rajinikanth's Kaala Karikalan is slated to begin soon. The film, a gangster-drama directed by Kabali maker PA Ranjith is produced by Dhanush under his home production Wunderbar Films. The makers of Kaala Karikalan are planning to wrap up the film shoot by October this year so that they can release the film in 2017 itself. The film is the first collaboration between Rajinikanth with his son-in-law Dhanush. An official confirmation on the release date of Kaala Karikalan is expected to be announced soon.